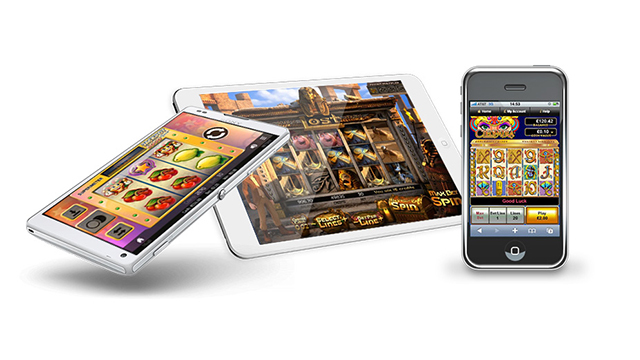 If you have been to a casino or played the online casinos, you should at least know about roulette. 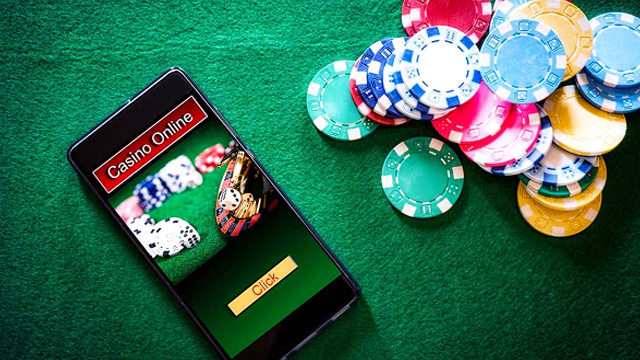 And, whether you have played it or not, you probably have a good understanding of how the game works and that it can provide some decent payouts if you have a good roulette strategy. 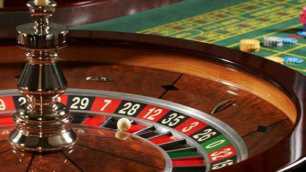 But what many people don’t know is where the game of roulette wheel originated and what the history of the game is. 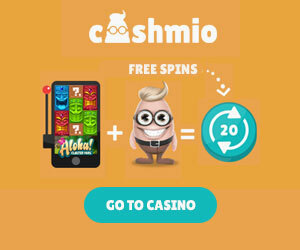 It is, after all, one of the most popular casino games and is featured in many films about Las Vegas or casinos around the world. The man who created roulette was a French physicist, inventor and mathematician named, Blaise Pascal. So it should come as no surprise that a game based on odds, house edges and statistics was invented by a scientist. In 1655, Pascal set out to invent a perpetual motion machine, not a gambling machine. What is a perpetual motion machine you ask? A perpetual motion machine is a machine that continues to operate without drawing energy from an external source. The laws of physics say it’s impossible, but being an inventor, Pascal was attempting to defy the odds. Although his experiment failed, it didgive birth to one of the most popular casino games of all time. An interesting fact about the wheel is that the zero didn’t exist on it until the mid-19th century. In fact, the Roulette wheel as invented by Pascal remained the same until 1842, when Francois and Lois Blanc designed a wheel with a single zero on it, specifically for King Charles III of Monaco. By adding the zero, it gave the house a bigger house edge and made it possible for King Charles to bring Roulette wheel to the masses and help his financially troubled kingdom. In his new casino, the wheel generated a lot of income for Monaco, and it quickly became an important symbol for Monte Carlo’s culture of upscale gambling. When the roulette wheel made it to America, the Americans made another important change to it and added a second zero. A double zero, actually, giving the house even better odds. That means that instead of 37 numbers, the American Roulette wheel would have 38 numbers (1 through 36, 0, and 00). Until the early 2000s, if you wanted to play single zero Roulette, you needed to head to Europe. If you wanted double zero Roulette, your best bet was the United States. 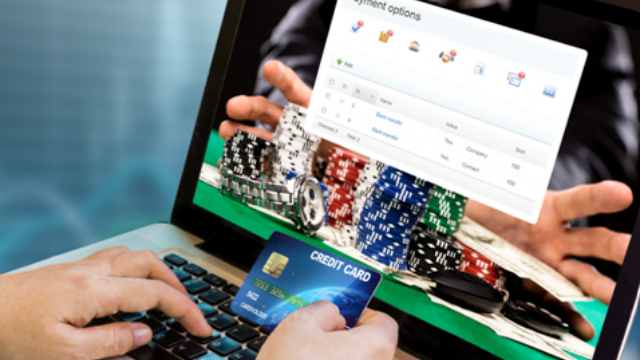 But online Roulette casinos changed all of that and no matter where you lived, you could play an online variation of Roulette.